Edenfield is a village within the borough of Rossendale in Lancashire, England. Edenfield lies in the Southern extremity of the Rossendale valley which follows the course of the River Irwell towards Manchester. 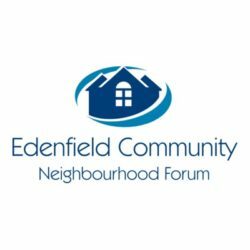 Edenfield has a population of approximately 2,000 people and 900 dwellings. The centre of Edenfield lies at the intersection of three A roads. The A676 to Bolton, The A680 between Accringron and Rochdale and the A56 between Rawtenstall and Bury. The M66 motorway terminates in Edenfield where it becomes the A56 dual carriageway (commonly referred to as the Edenfield by-pass). Edenfield is administered by Rossendale Borough Council and Lancashire County Council and it forms part of the parliamentary constituency of Rossendale and Darwen. 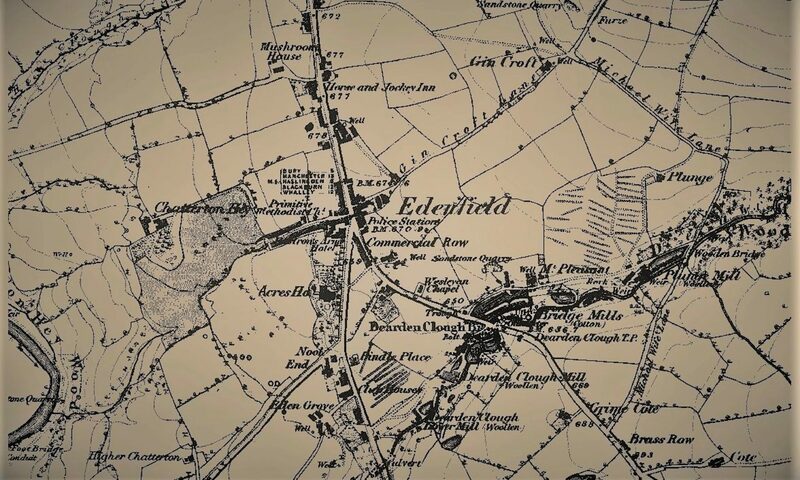 Edenfield’s name derives from “Aytounfeld” which means “Open Land by the farmstead on well watered land” and was first recorded in 1324. This description remains true to this day. 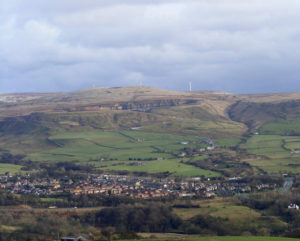 Despite urbanisation throughout the the 19th and 20th centuries, it remains a pleasant open space and Rossendale’s climate ensures that it is “well watered”. Edenfield Village Centre This is the centre of the village of Edenfield at the junction of Market Street,Bury Road and Rochdale Road. The number and type of shops in the village has varied over recent years, with an overall decline due to the increased mobility of the population and competition from nearby supermarkets; mainstays have been an independent baker, butcher and fish-and-chip shop. There are also two public houses – The Rostron Arms and The Coach.